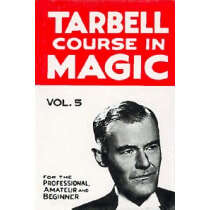 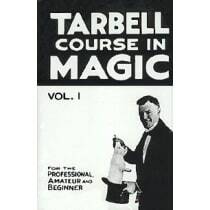 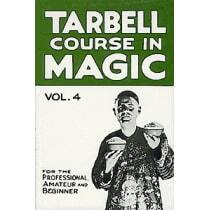 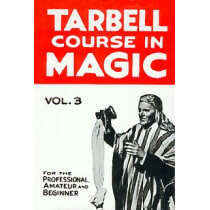 The most respected course in magic! 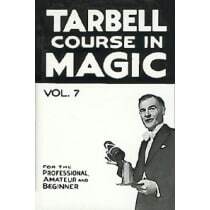 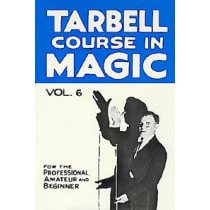 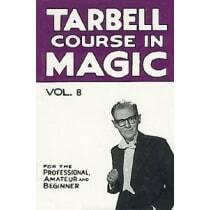 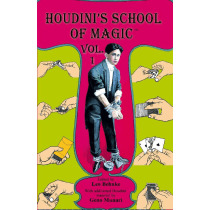 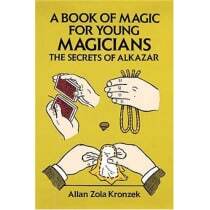 The classic volumes cover every aspect and interest in the art of magic performance. 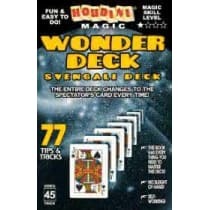 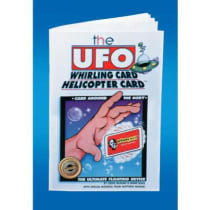 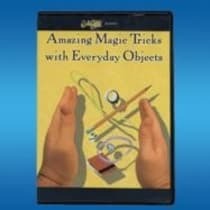 A must have for every magic library!